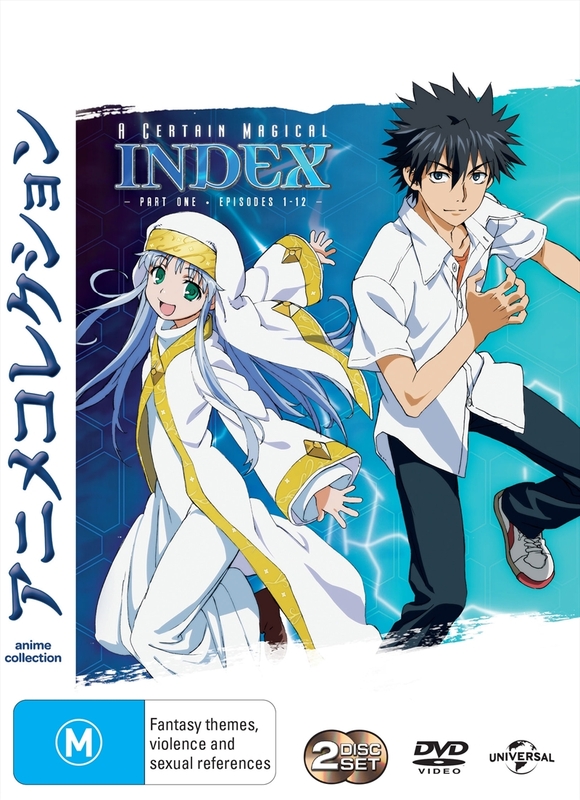 A Certain Magical Index is set in Academy City, a technologically advanced city located in western Tokyo which studies scientifically advanced superhuman students with powers, and is set in a world where magic is real. Kamijou Touma is a student living in Academy City and despite not having magic powers, he possesses on his right hand the Imagine Breaker, an ability to negate any power whatsoever. Touma finds a young girl named Index who is trying to run away from Necessarius, a powerful magic organization that she is member of. Blessed with the skill of memorising any sort of information, she holds 103,000 forbidden magical books within her head. As science and magic cross paths, Touma must face several dangers amid espers and magicians who appear at the exciting scientific town.